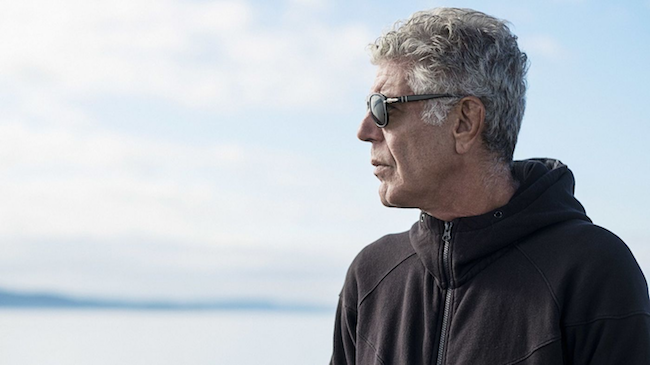 The recent deaths of Anthony Bourdain and Jonathon Gold have left a void in the world of food writing and entertainment. Today I pay homage to both, but stress the importance of living in the moments they left behind. While it’s often thought to be unhealthy to live in the past, I wonder if it’s more unhealthy to live in the present, given the current climate. While Bourdain’s contributions to all of us are multifold, what he provided most importantly for me was insight. He peeled back the layers on people and cultures and showed us that it there was nothing to be afraid of. Just because people don’t look like us, talk like us, or eat like us, it doesn’t make them much different from us. We’re all human beings deep down inside.